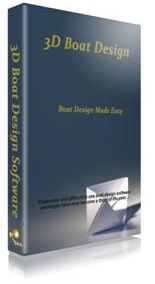 Images and Banners are a great way to advertise 3DBoatDesign. Many of our affiliates are making a lot of sales from CPA and CPM banner advertising. 3. Post these images everywhere!